Are Fossils the Result of Noah's Flood? 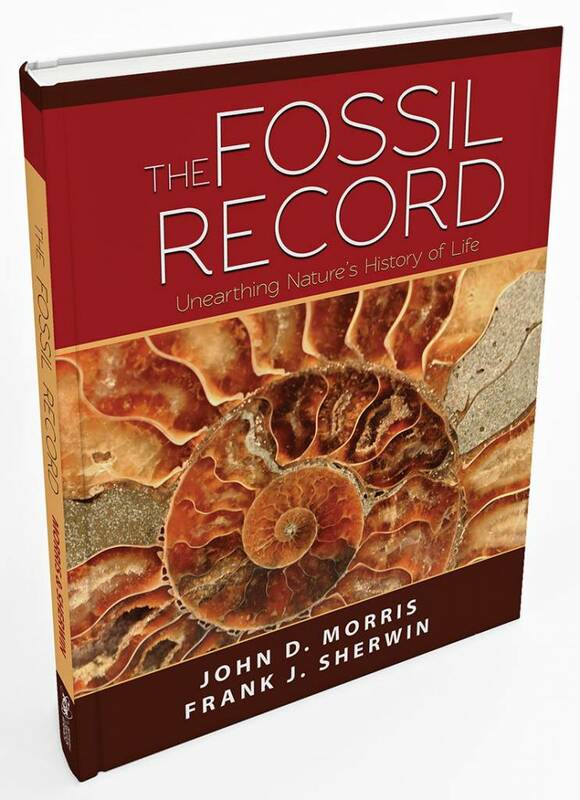 Fossils have been frequently cited as the main evidence for evolution. The evolution/uniformitarian worldview postulates that the slow and gradual processes we see operating today are responsible not only for the death and extinction of plant and animal types but their burial in sediments which will eventually harden into sedimentary rocks. Uniformity’s slogan, “the present is the key to the past,” reflects their view of the origin of the features in the rock and fossil record. I think the great Flood of Noah’s day is a better explanation. First note that very few fossils are forming today and then only in the case of rapid burial by water. For instance what happens to a fish when it dies? It either floats to the surface or sinks to the bottom where it decays and is eaten by scavengers. Yet many fish fossils are so exquisitely preserved that even the scales and organs are preserved. Obviously there was no time for decay and bacterial action. We can certainly say that something extraordinary happened to form the fossils. Furthermore, most fossils occur in huge fossil graveyards where things from different habitats are mixed together in a watery grave. The predominant type of fossil is that of marine invertebrates but these are found on the continents within catastrophically deposited rock units. Mineralization: This happens by partial or entire replacement of an organism by minerals, usually one molecule at a time as the organism decays. Time is involved but not time before burial. Petrification occurs when the replacing mineral is silica. Carbonization: Living things consist of high carbon content, and under extraordinary circumstances only the carbon remains. This includes the thick coal bands as well as thin carbon residues left in the host rock. Rapid isolation and heating are required. Impressions: These common fossils occur when the entire organism is replaced by the same material as the host rock leaving only the form of an organism. The detail preserved indicates no time for decay. Ephemeral markings: These common markings include worm burrows, animal tracks, coprolites, and rain-drop impressions. All are extremely fragile and need rapid lithification to be preserved. Hard parts: Bones and shells are found but these are usually broken. For instance, limbs ripped from dinosaurs, found in fossil graveyards, are the rule. Soft parts: Obviously these will only last for a very short time without rapid burial. These include flesh, feathers, skin, scales, plant tissue, color, and even smell. Frozen parts: These imply extremely low temperatures which trapped and froze the organisms quickly. Certainly this is not happening now on any scale. These fossil types (and other subcategories could be mentioned) require extraordinary circumstances of a rapid and catastrophic nature. 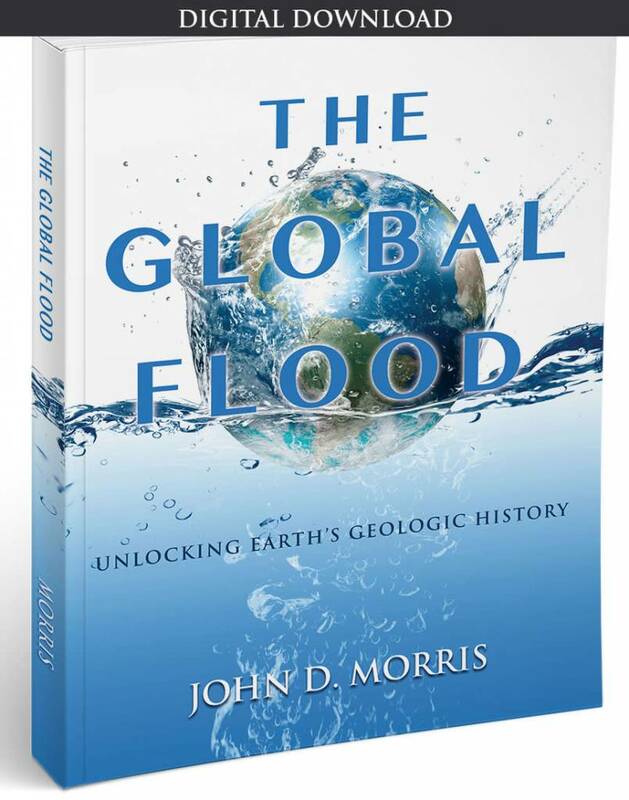 The great Flood of Noah’s day which destroyed a world full of life is the best explanation. 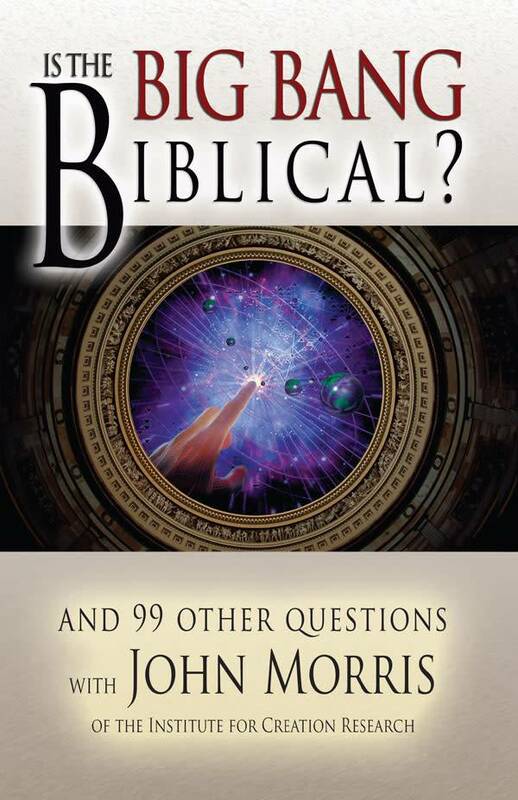 Cite this article: Morris, J. 2004. 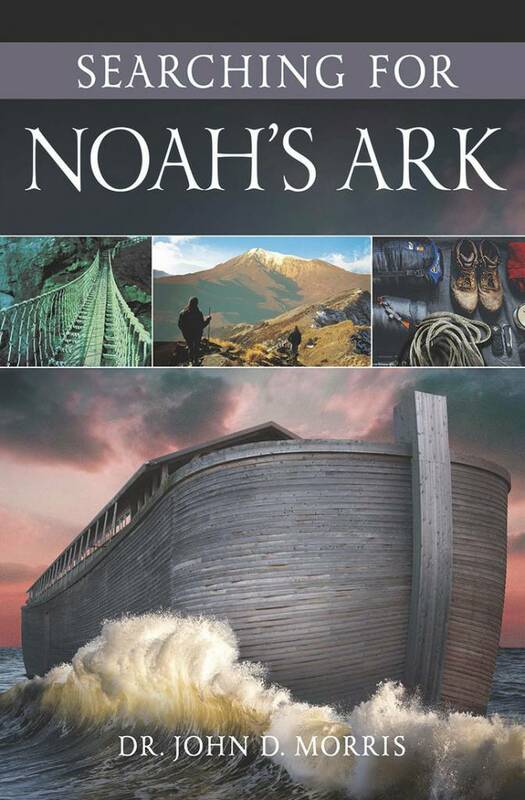 Are Fossils the Result of Noah's Flood? Acts & Facts. 33 (11). Is Every Fossil in Its (Evolutionary) Place? Fossil Indicates Fig and Wasp Life Cycles Were Always I.,.